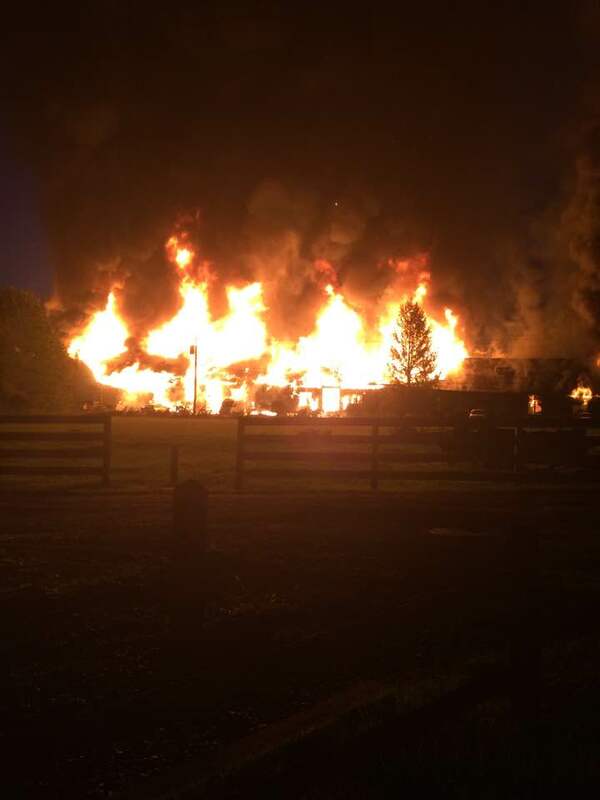 Crews from multiple fire departments were dispatched early Friday morning to a fire at the Valle Landing complex, next door to Valle Crucis Elementary School. The 7 alarm fire broke out around 5:45am. The structure was commercial occupancy on the bottom and residential on top. Six people were in the apartment complex at the time the fire broke out. Three were treated on the scene and released, one was taken to Watauga Medical Center and one flown out with life threatening injuries. There is a confirmed fatality, and an autopsy is being conducted and the identity of the individual will be released later by officials. Below is a timeline of events as they were unfolding, with photos and video included. This is a developing situation and will be updated as more information becomes available. 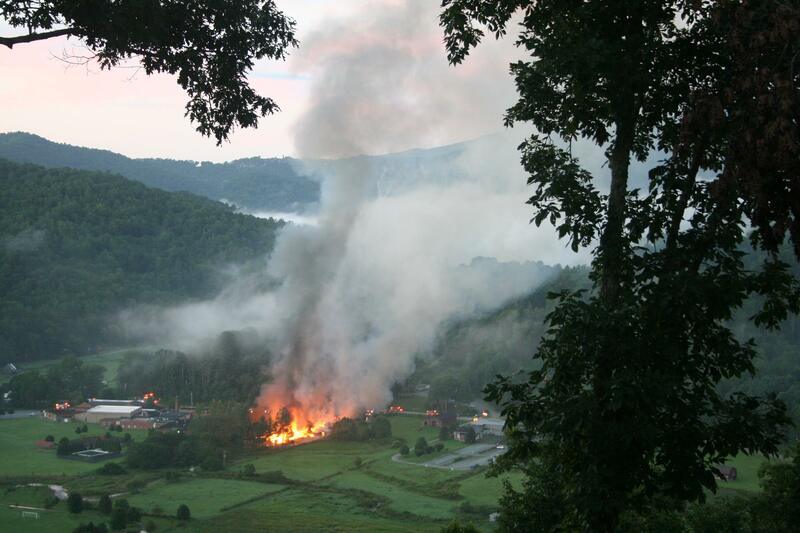 6:31am – Multiple fire departments are on the scene of a structure fire beside Valle Crucis School. Few details are known at this hour, however WINGS has been called in to fly out one burn victim according to Watauga County Communications. 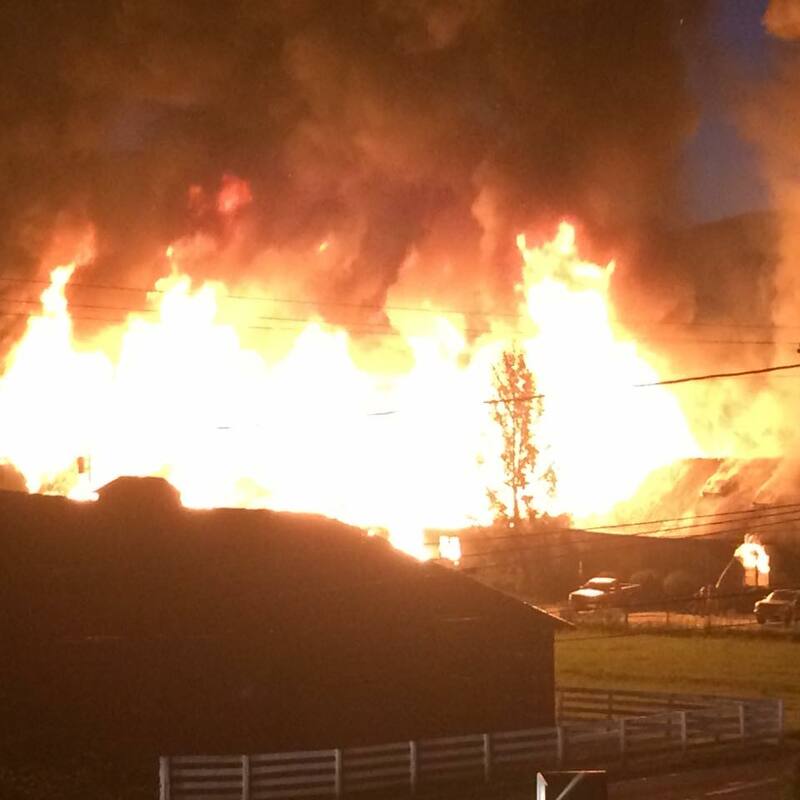 6:41am – Watauga County Communications says the fire is now a seven alarm fire. 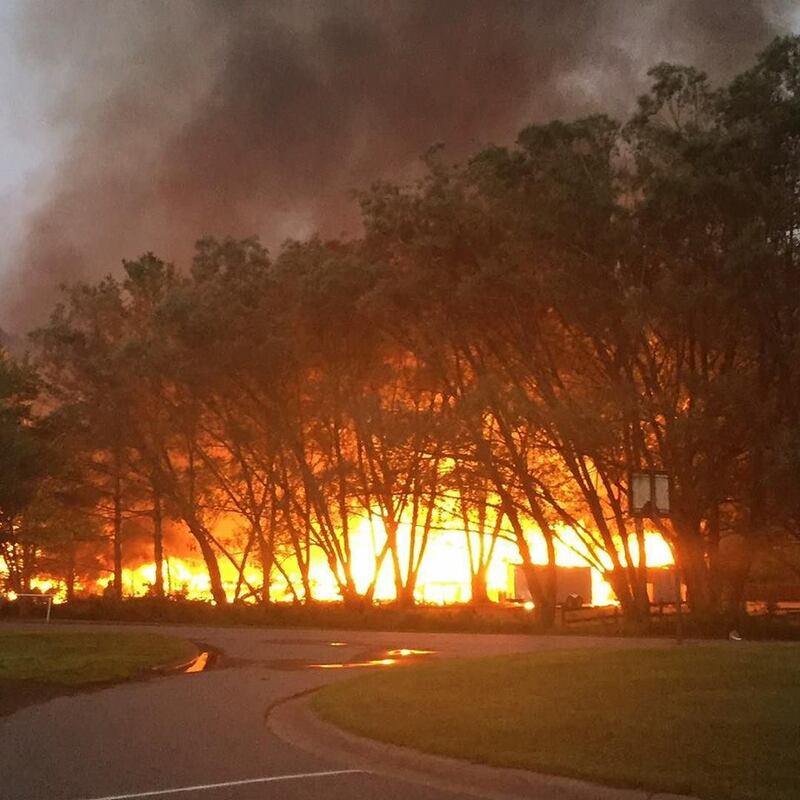 7:09am – The fire location is the strip mall called Valle Landing next to the school. 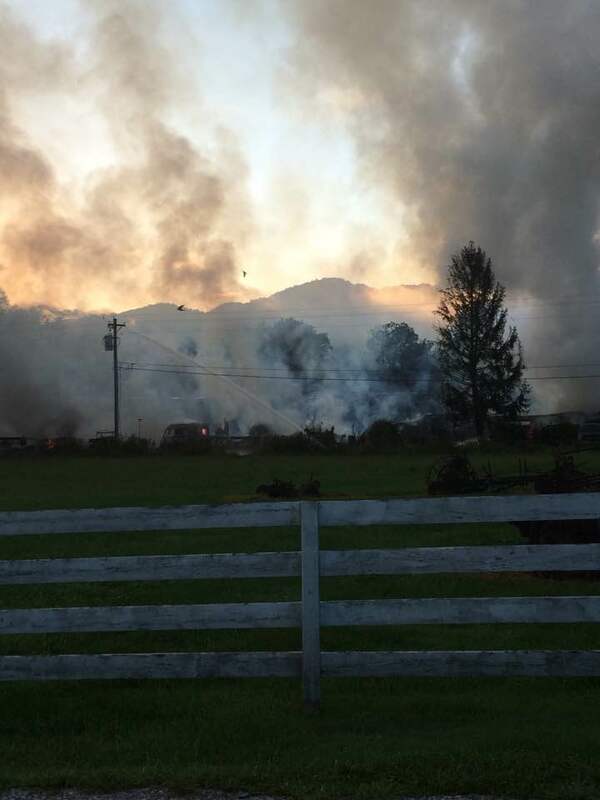 194 near Valle Crucis School will shut down for an undetermined amount of time according to fire officials. 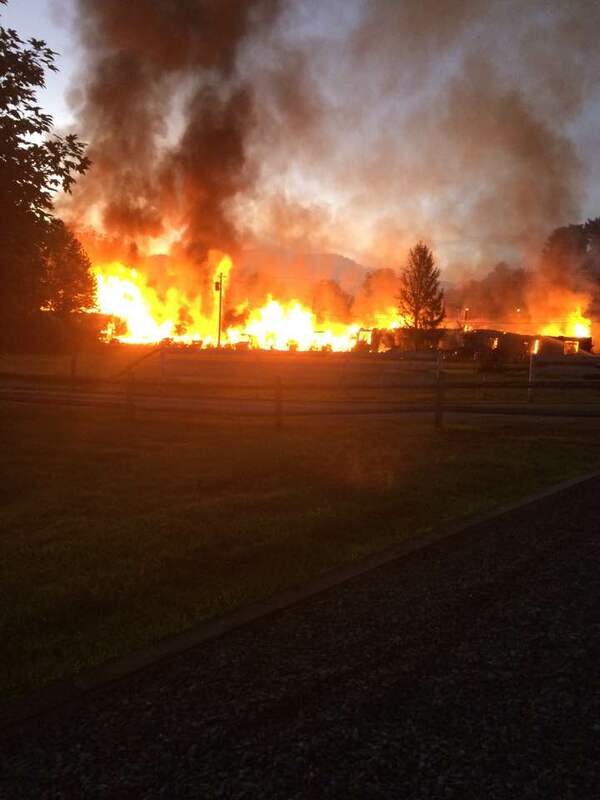 7:26pm – The fire broke out around 5:45am according to Watauga County Communications. 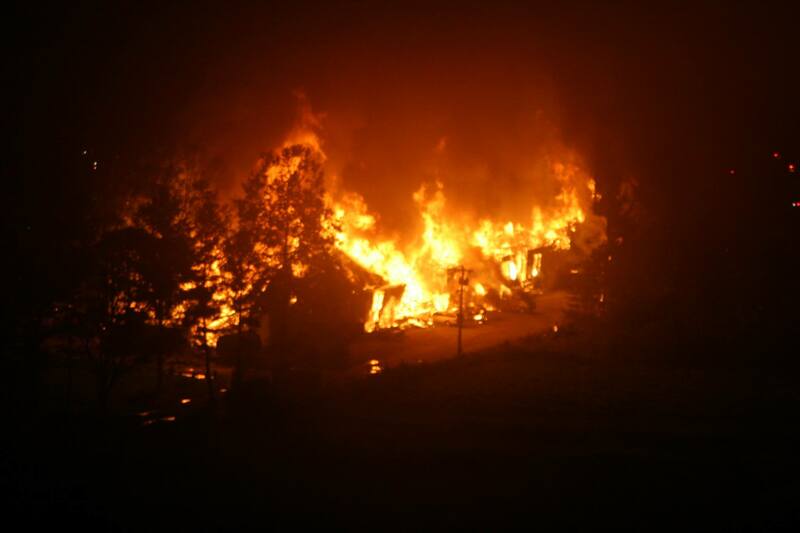 8am – Watauga County Schools Superintendent Dr. Scott Elliott tells WataugaOnline.com that they are checking Valle Crucis School to determine if there is any damage from the fire next door, mainly if there is any roof damage due to falling ashes. 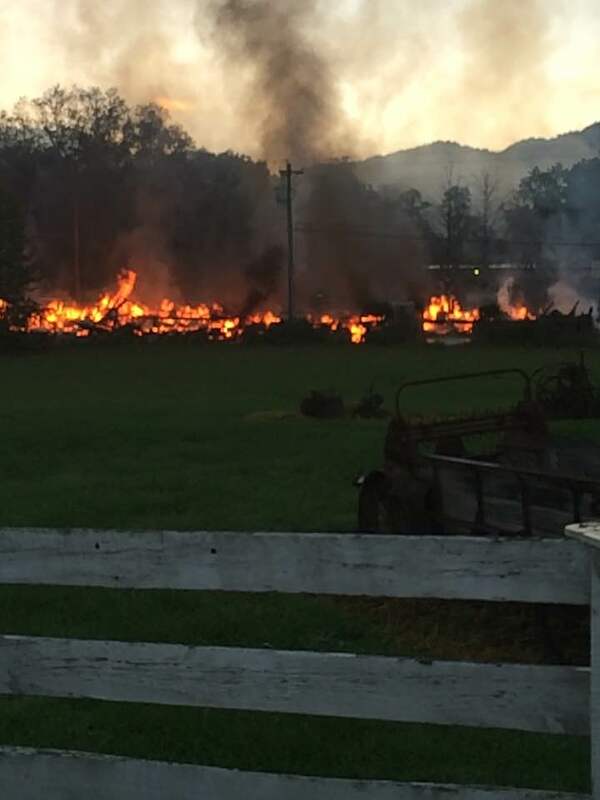 8:33am – All fire and EMS personnel are accounted for at Valle Landing fire, according to Watauga County Communications. Law Enforcement are diverting traffic while firefighters are on scene. 9:38am – Watauga County Schools Superintendent Dr. Scott Elliott tells WataugaOnline.com that there appears to be no damage to the roof of Valle Crucis School due to falling ashes and debris from the fire next door. 10:19am – Watauga County Assistant Fire Marshall Taylor Marsh tells WataugaOnline.com that the structure was commerical occupancy on the bottom and residential on top. 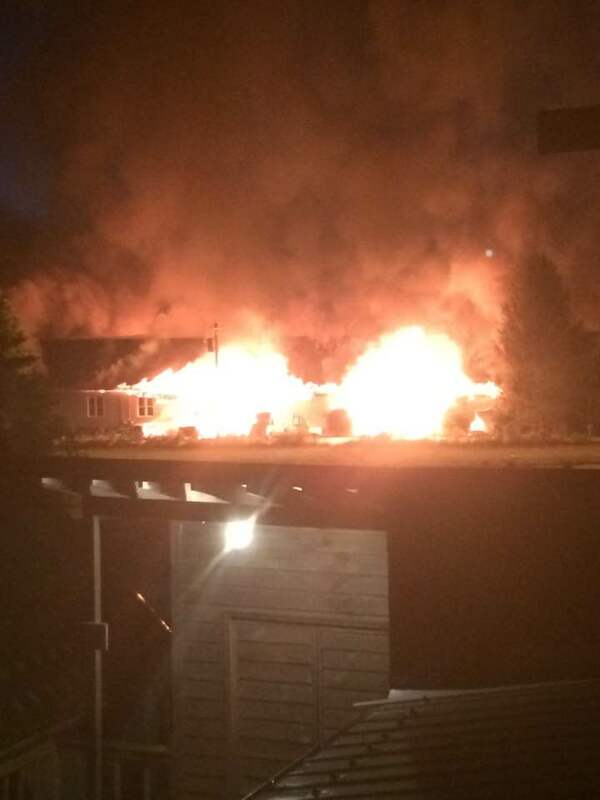 Six people were in the apartment complex at the time the fire broke out. Three were treated on the scene and released, one was taken to Watauga Medical Center and one flown out with life threatening injuries. There is still one person unaccounted for. Multiple departments are still on the scene including SBI. 1:24pm – Crews with multiple fire departments, Watauga County Sheriff's deputies and the SBI remain on the scene of this morning's fire. Highway 194 from Valle Crucis School toward Cove Creek and Vilas remains closed. 3:08pm – There is a confirmed fatality. An autopsy is being conducted and the identity of the individual will be released later by officials. 3:29pm- REOPENED – Highway 194 from Valle Crucis School toward Cove Creek/Vilas is back open.